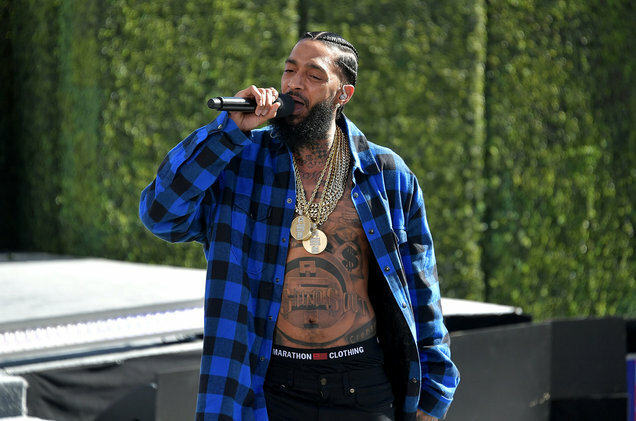 Come Thursday, April 11, 2019, the public memorial service of late rapper, Nipsey Hussle will hold at Stable Centre. The Los Angeles rapper, whose real name was Ermias Davidson Asghedom was one of three men shot outside his clothing store in the Hyde Park neighborhood of LA. A 29-year old suspect, Eric Holder, who allegedly carried out the fatally shooting on Hussle has been arrested.